These citation guides will show you how to properly cite a source in the most widely used citation methods (APA, MLA, Chicago). 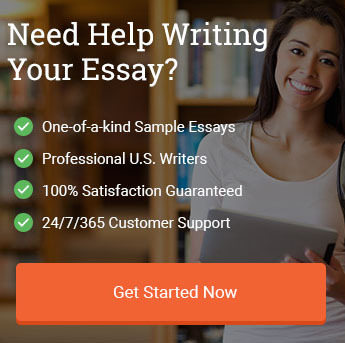 Whether you need help citing a website, youtube video, online journal, book, movie, poem, or any other source, we will provide you with easy steps on how to do that with complete accuracy. In addition we also provided guides on how to properly cite a source within the paper (parenthetical), as well as how to properly format your works cited page or bibliography. Finally, we included a guide on how to properly complete an annotated bibliography, as those are being requested more often. Our guides are updated each year (last updated in Jan 2018) to include the latest format, structure, and guidelines.